Aging doesn’t have to be a taboo. You can age beautifully and gracefully and still have energy for the entire day without coffee or supplements. 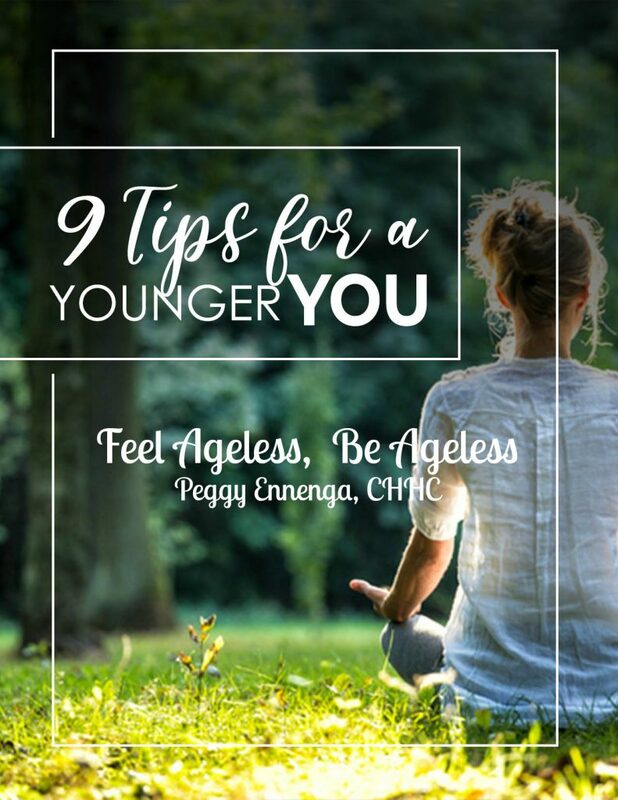 Learn the main factors that can quicken or slow down aging both inside and out. .
And get practical tips that you can implement TODAY to start aging beautifully. It’s true – looks aren’t everything in this world but longevity and feeling good about yourself can have massive impact on your life and your outlook of life. You deserve to be happy and love your body and mind, so you can enjoy high self-esteem and confidence as you navigate the different stages of life. There’s absolutely nothing wrong with wanting to age like your favorite celebrity. Seriously, have you ever wondered what kind of things she does to keep herself in shape, wrinkle-free, and so youthful? 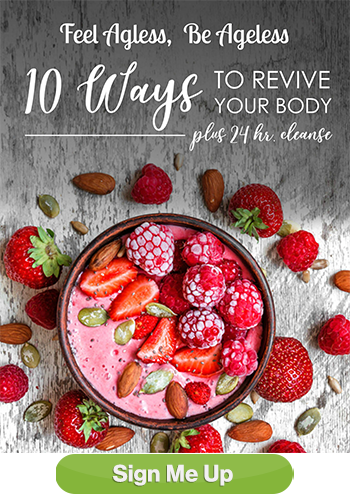 Well, I have the foundations right inside this free, downloadable guide. You can start implementing these tips today and see results quickly inside and out!